We also offer a number of specialty courses to members, including two day courses which are structured to develop skills in particular areas enabling a student to progress at a rate which suits them. 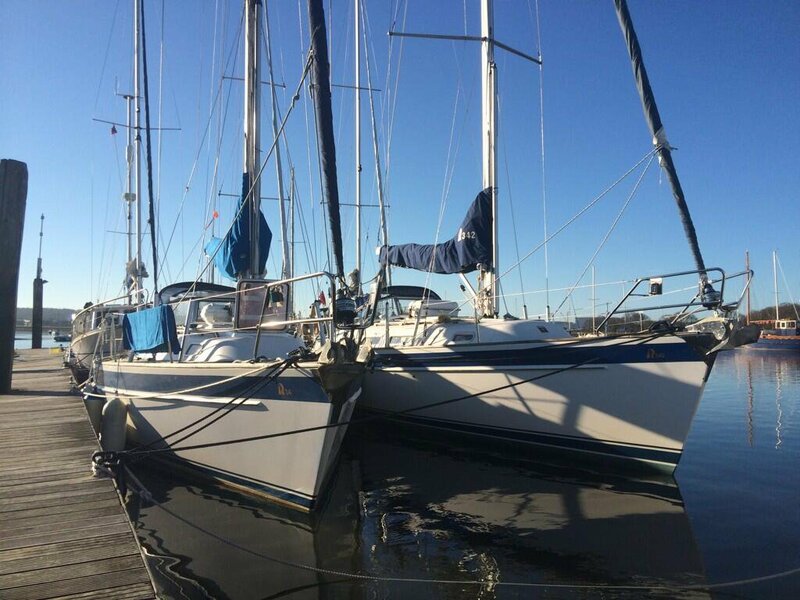 The price includes the yacht and instructor, but not food, fuel or mooring fees which are shared with the crew. This is an intensive 4 day course where the crew decides where to go, plan the passage and take us there! For increasing mile & gaining valuable offshore experience. This course is ideal for anyone planning to charter our yachts or hasn’t sailed for a while or would like to refresh their knowledge and brush up on some skills. 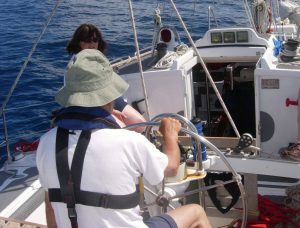 Led by a club Yachtmaster Instructor this course is aimed at Day & Coastal Skippers who are looking to increase their knowledge and experience. 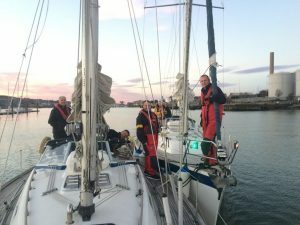 This is a two day intensive course designed to complement the Day Skipper Course, allowing you to build your confidence and gain experience around marinas and close quarter situations. 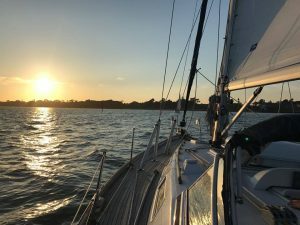 These courses are suited to women of all ages who are interested in sailing, whether or not you have any previous experience. All are welcome, some members are starting from scratch, while others are seeking to develop existing skills and the course can be joined either as an individual or with a group of friends. The course is planned to give you as much fun and enjoyment as possible. Our RYA qualified club skippers will guide you through “man” overboard drills, safety, boat handling and tying the essential knots. We will always endeavour to have a female club skipper, but instructors can be either male or female. 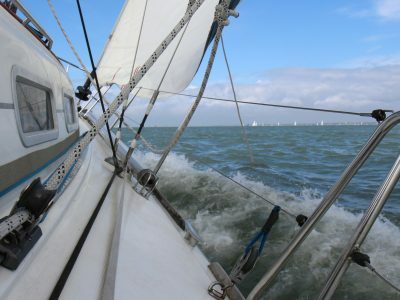 This course, introduces the absolute beginner to sailing who will learn the fundamentals of sailing and becoming a useful crewmember on any yacht. A 5-day course in which you will learn to skipper a small yacht in familiar waters by day. This is the minimum requirement to charter one of the club yachts.